This spot is for the 30 and over crowd. 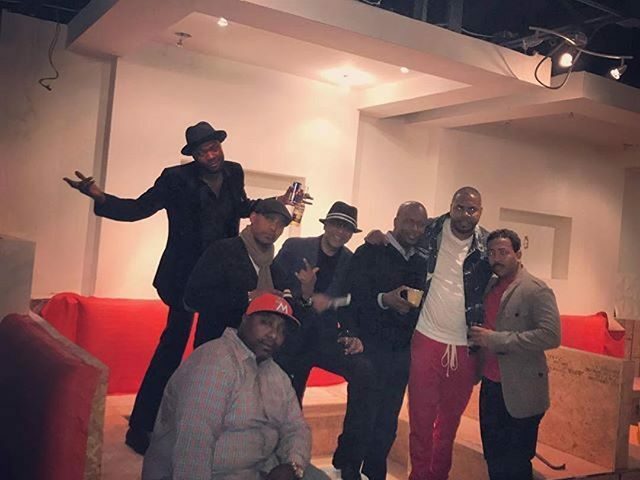 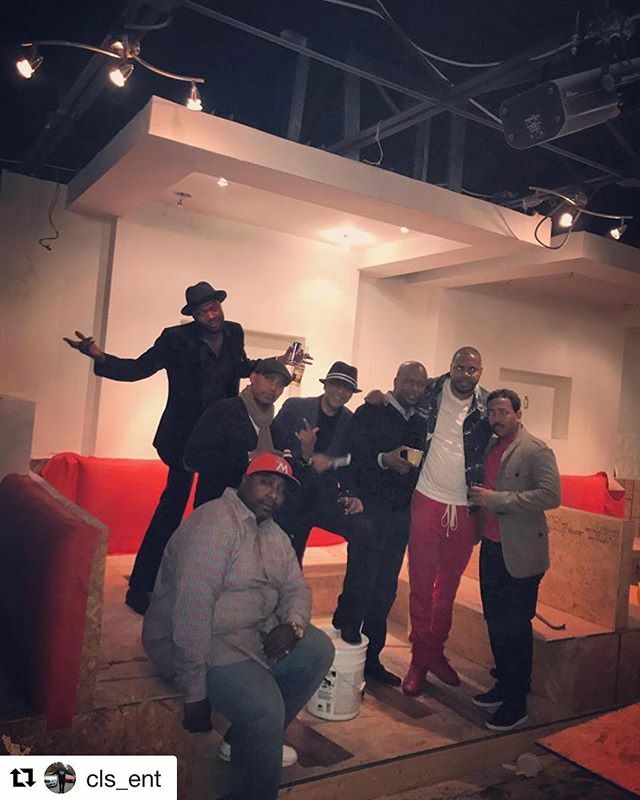 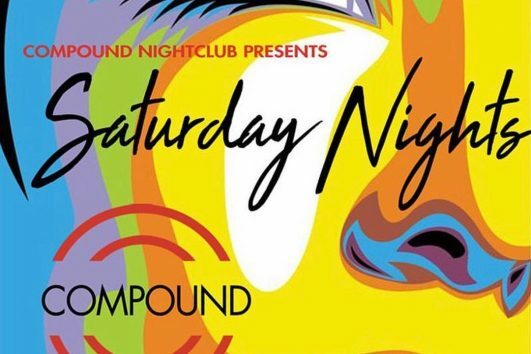 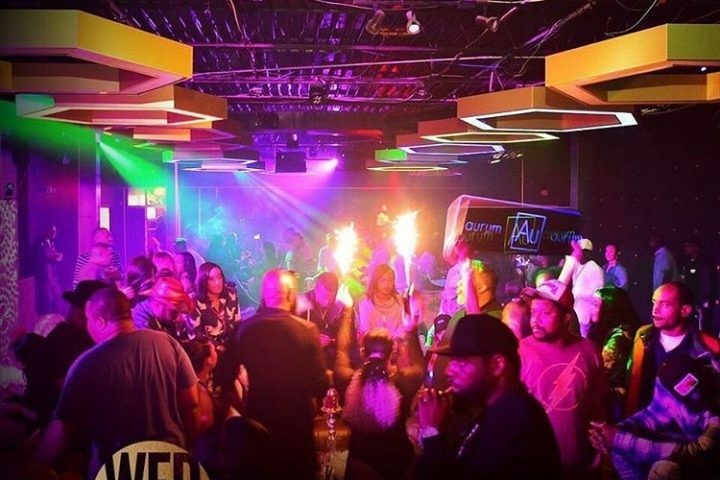 During the week it has live music, on the weekends it is a live party for professionals and the gentleman who runs the show is one of the best promoters in the city (we love you Luther). 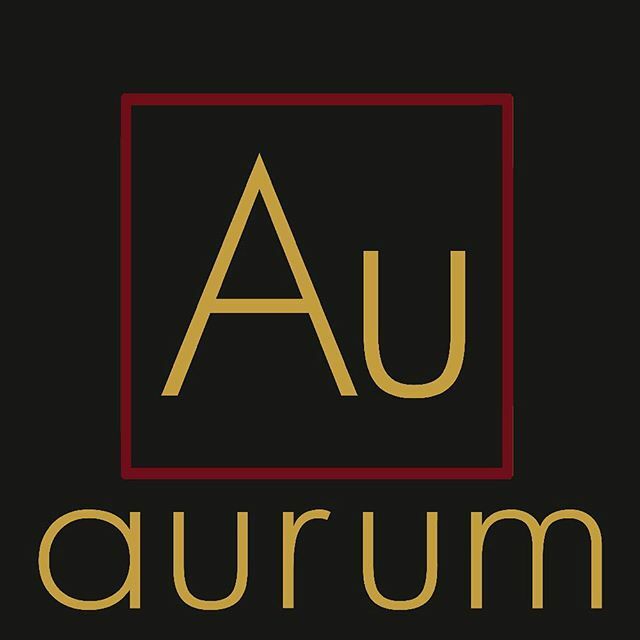 Aurum is located in the former Kapture building. 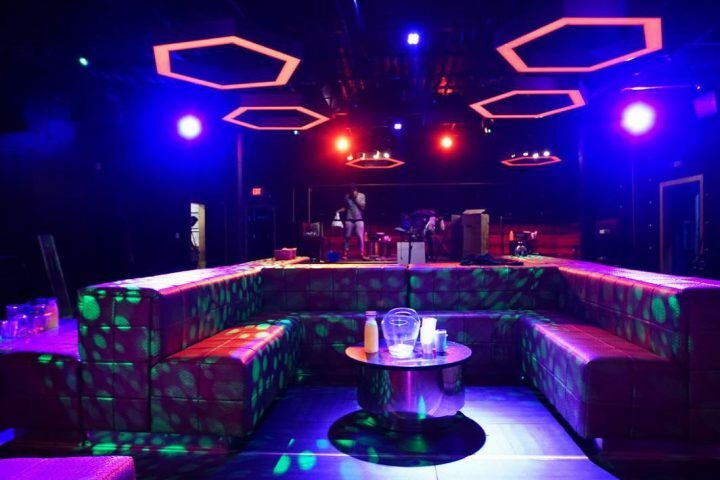 We are well familiar with the layout and space there from many VIP sections. 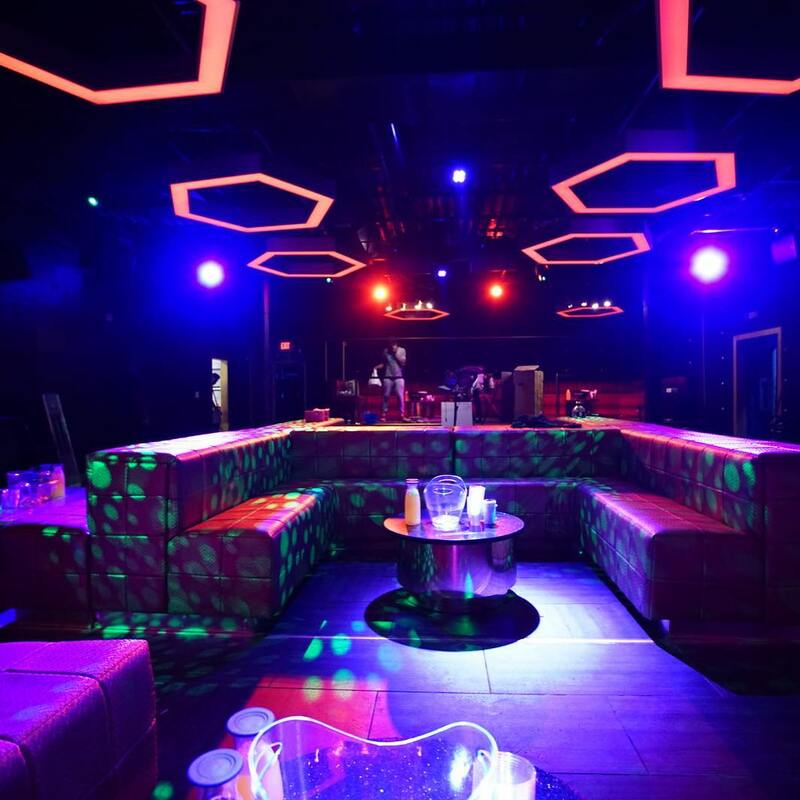 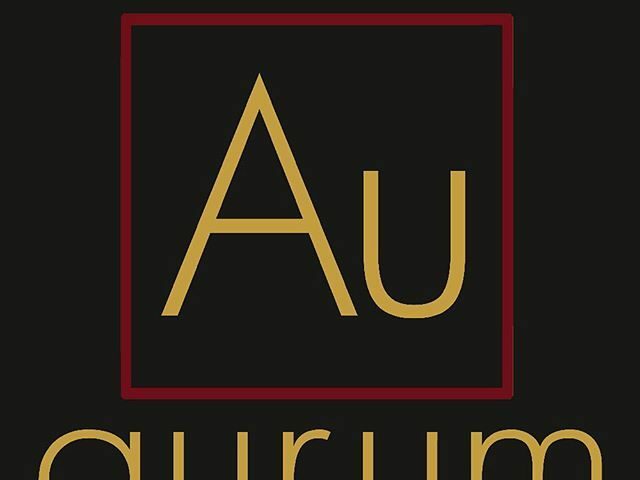 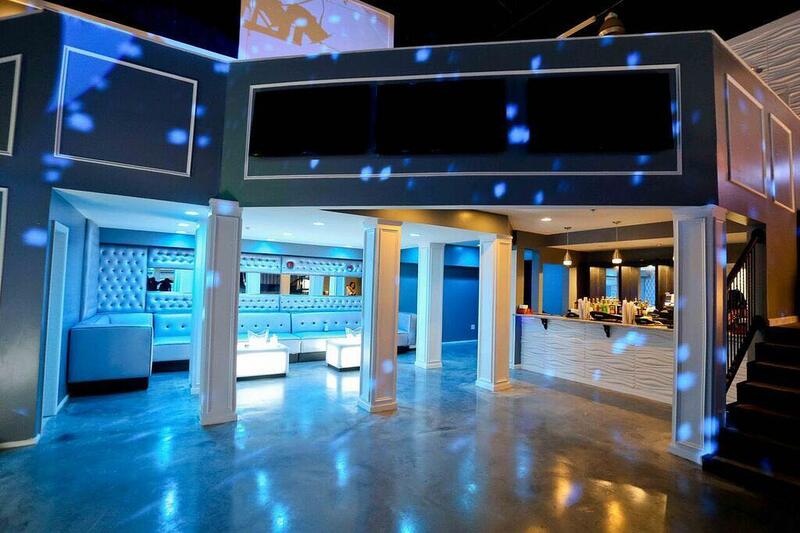 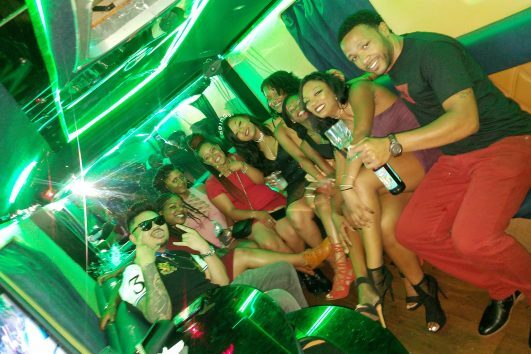 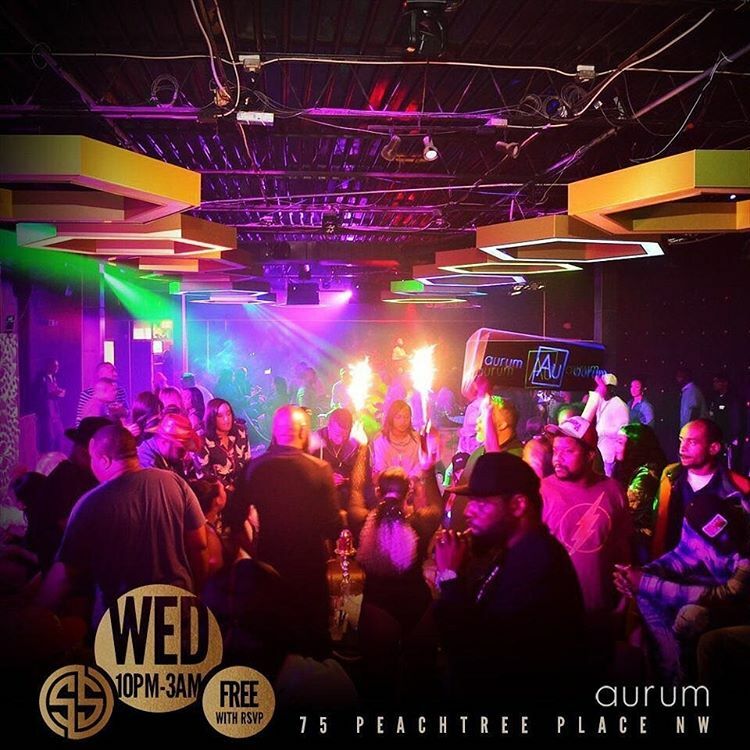 Aurum is totally revamped and remodeled to be a luxurious set for the beautiful party people of Atlanta. 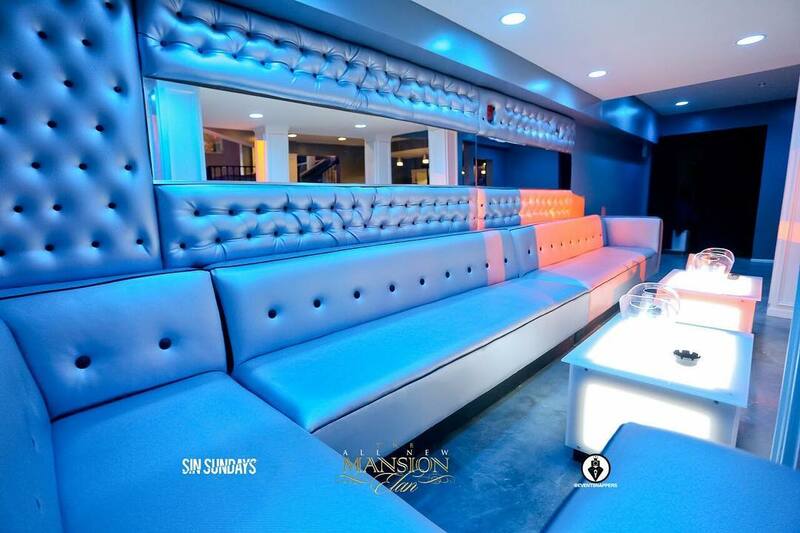 We can book you for Wednesday, Thursday, Friday and Saturday Nights! 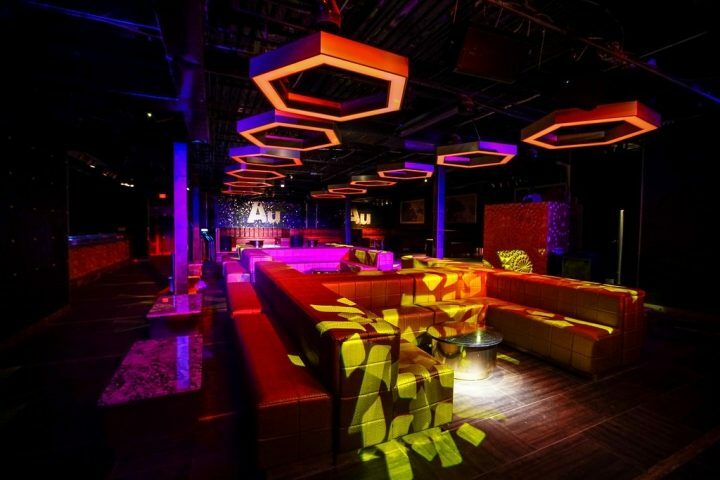 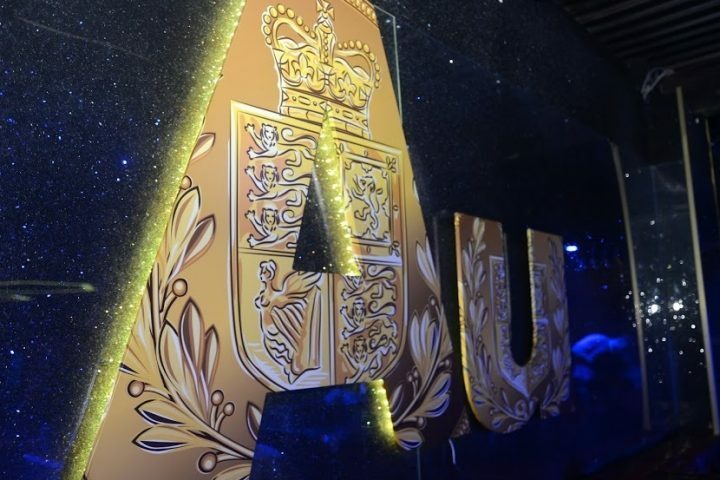 Check out the pictures of the new Aurum below. 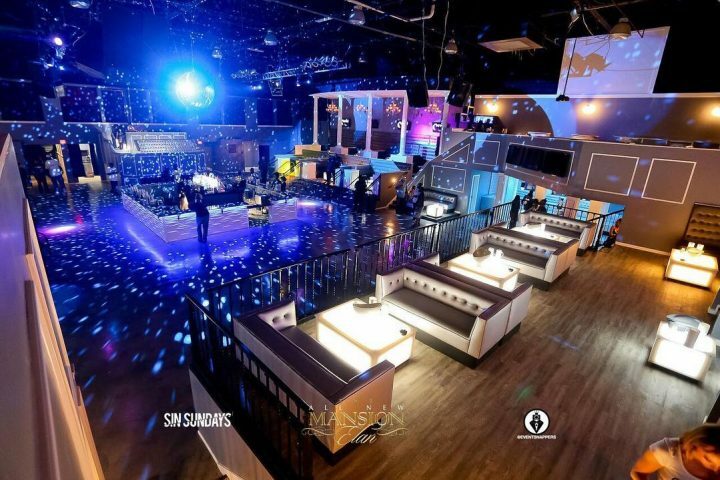 This is the former Harlem Nights club that we were sad to see close its doors last year. 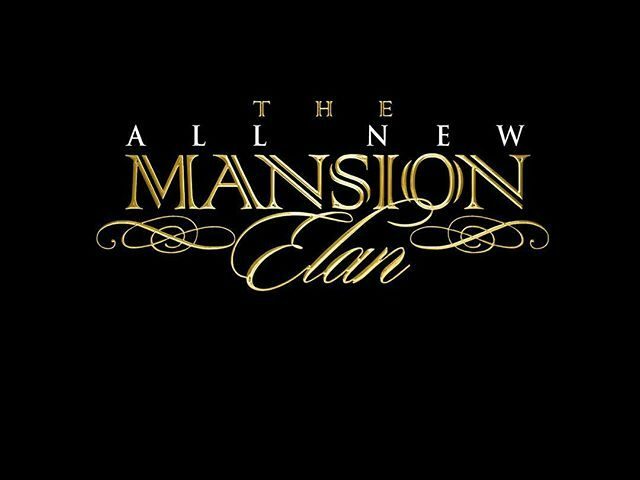 We are totally excited to see them back for 2018. 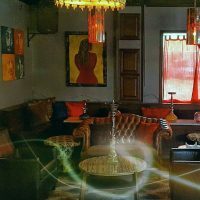 They are hiring for waitstaff right now and we are trying to get an exclusive look at the remodel so we can realllly get excited. 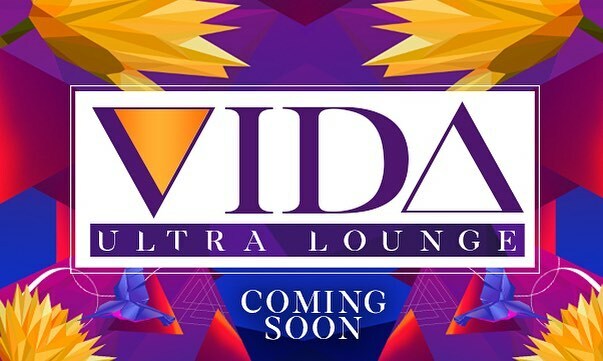 VIDA Ultra lounge is a convenient hop, skip and exit off the highway in downtown Atlanta, right around the corner from Hilton and Hyatt. 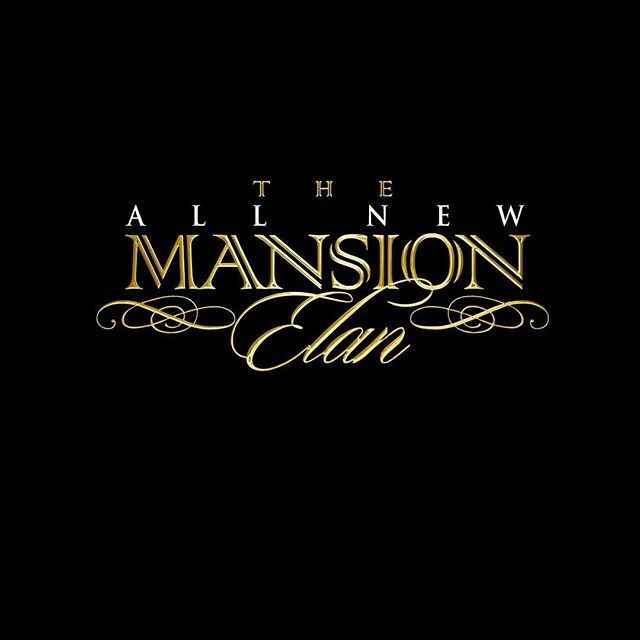 Inside is large and accommodates a lot of people but until we see the new build we can’t say how many sections we will have up for sale.